Is this the South Korean Wraith? 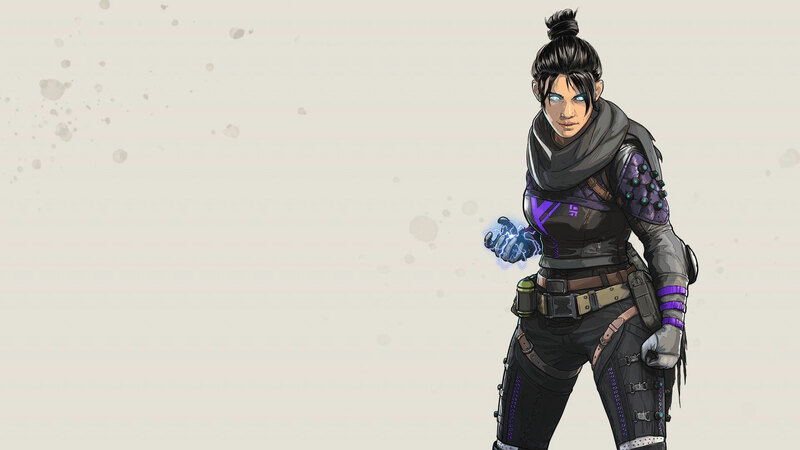 A South Korean cosplayer known as Spiralcats Tasha has created an almost perfect depiction of Wraith from Apex Legends. 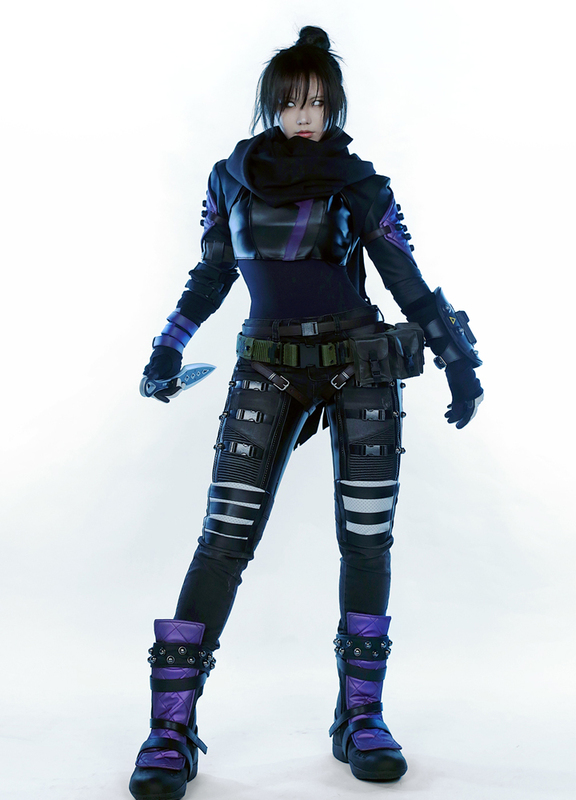 This is the first time Tasha has cosplayed as an Apex character, but she’s no stranger to dressing up. She’s personally handcrafted dozens of different gaming-inspired outfits from League of Legends to Overwatch. She’s a cosplay fanatic through and through, and she’s proved to be one of the best in the business. What’s not to like? Tasha looks exactly like Wraith’s South Korean doppelgänger. She has the Legend down to a tee. She admittedly took advantage of her photoshop skills for some additional lighting effects, but she looks spectacular even without that. 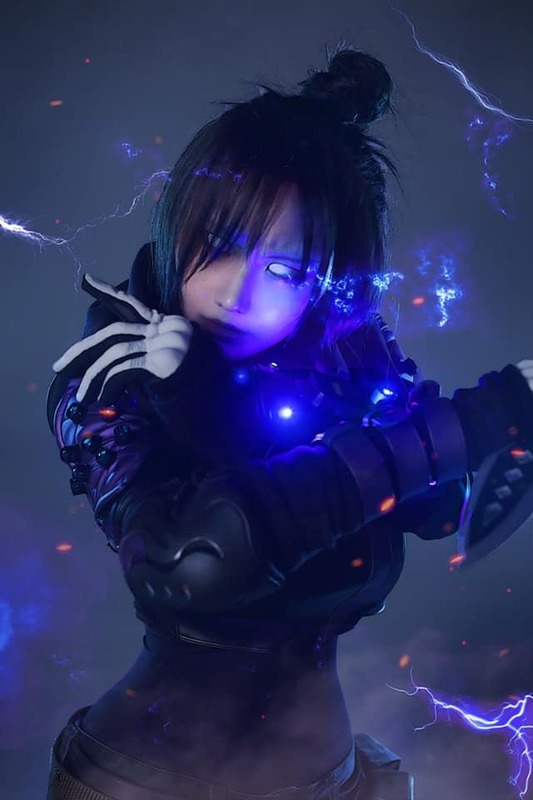 It’s a relatively simple cosplay in reality, but she’s created it with such immense detail and accuracy. The textures, colors, and hair—everything has been made with absolute precision. Even Tasha’s body language is spot on. If you’d like to take a further look at her cosplay repertoire, you can check out Tasha’s work on Twitter or Instagram.